Last changed on 29 November 2018. Keeping track of items request order. 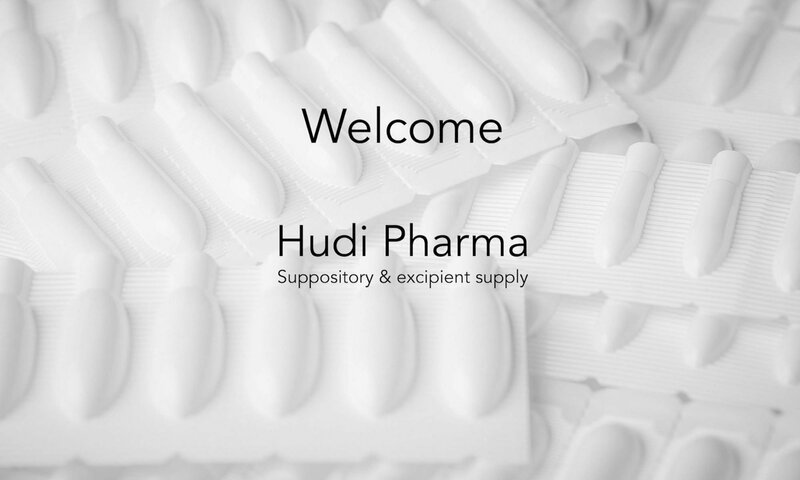 Conducting research and diagnostics to improve Hudi Pharma’s content, products, and services. This allows us to measure and analyse the performance of our services.